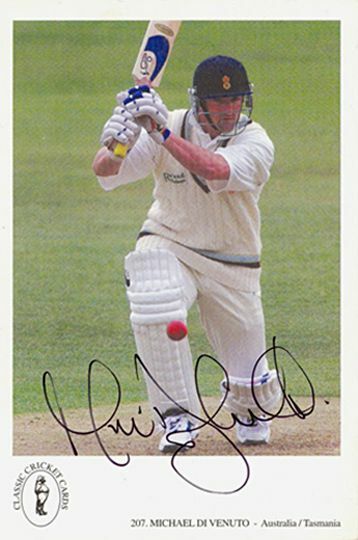 Andy Bichel, Australia, signed 6x4 inch photo. 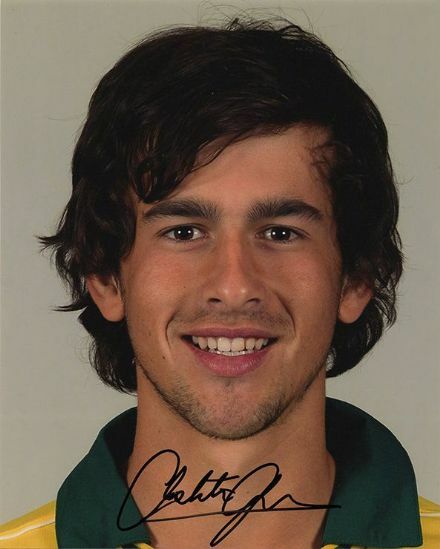 Ashton Agar, Australia, signed 10x8 inch photo. 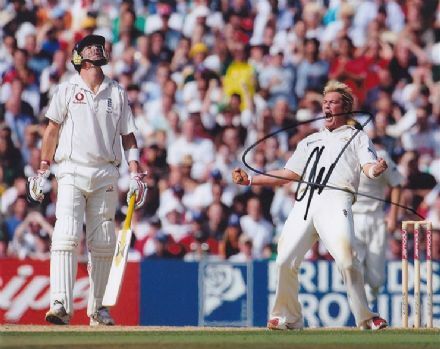 Brad Haddin, Australia, signed 10x8 inch photo. 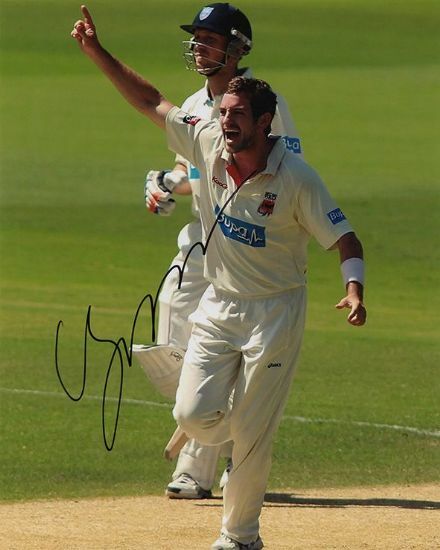 Chadd Sayers, Australia, signed 10x8 inch photo. 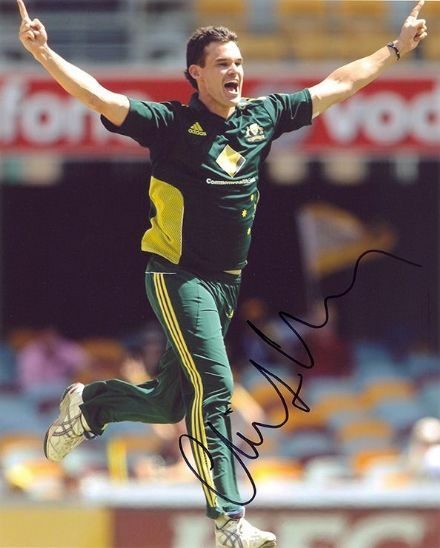 Clint McKay, Australia, signed 10x8 inch photo. 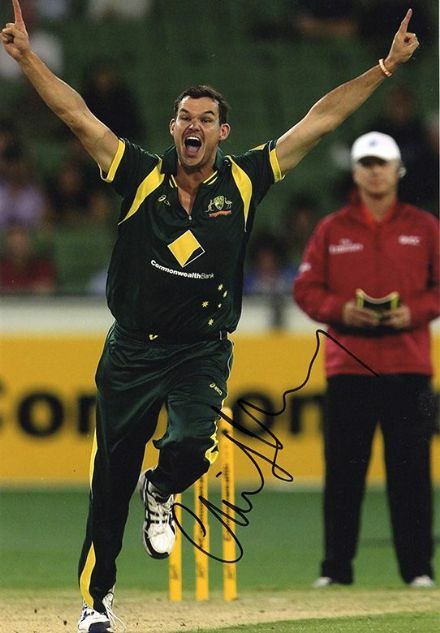 Clint McKay, Australia, signed 12x8 inch photo. Fawad Ahmed, Australia, signed 10x8 inch photo. 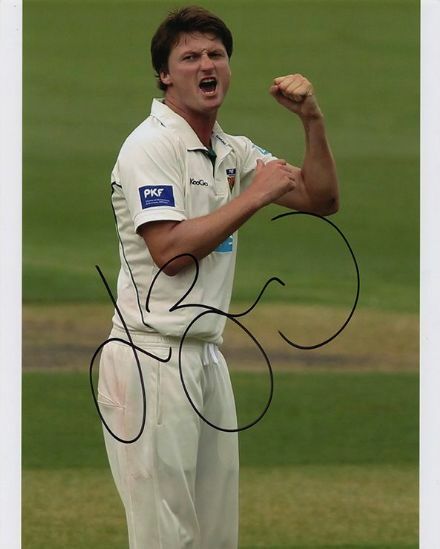 Jackson Bird, Australia, signed 10x8 inch photo. 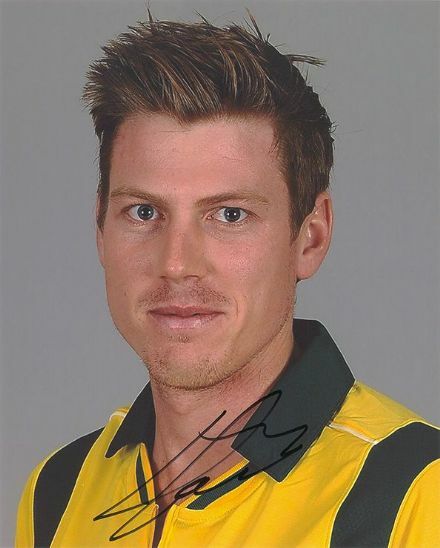 James Faulkner, Australia, signed 10x8 inch photo. 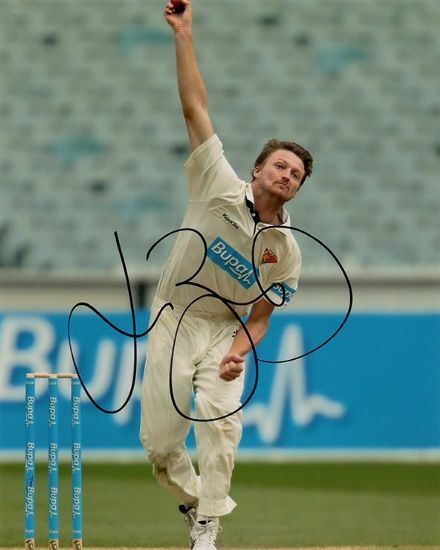 James Pattinson, Australia, signed 10x8 inch photo. 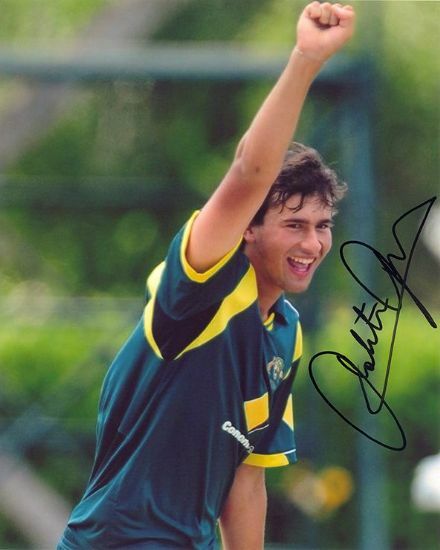 Michael Di Venuto, Australia, signed 6x4 inch promo card. 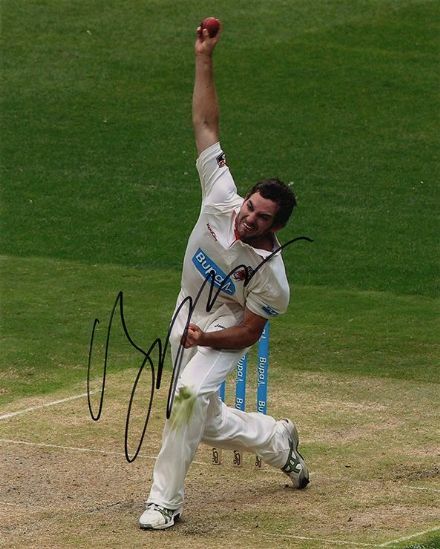 Moises Henriques, Australia, signed 10x8 inch photo. 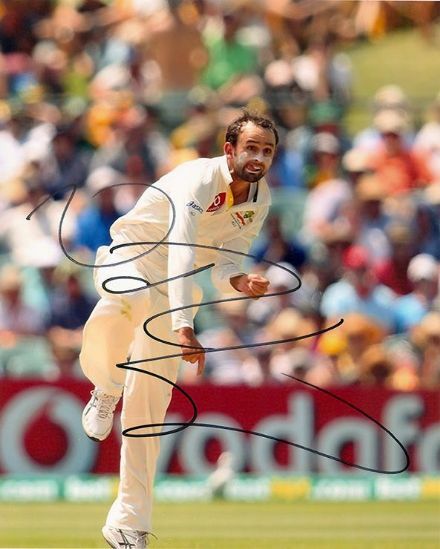 Nathan Lyon, Australia, signed 10x8 inch photo. 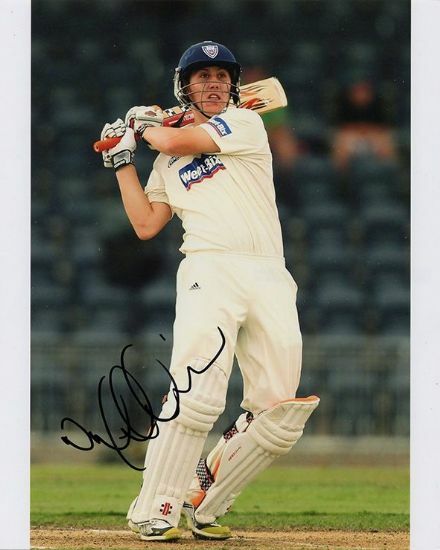 Nic Maddinson, Australia, signed 10x8 inch photo. 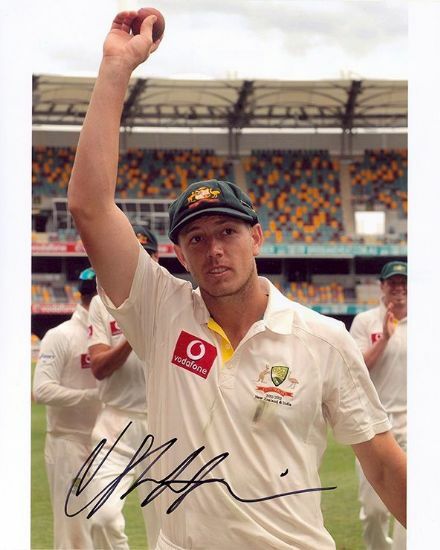 Peter Siddle, Australia, signed 10x8 inch photo. 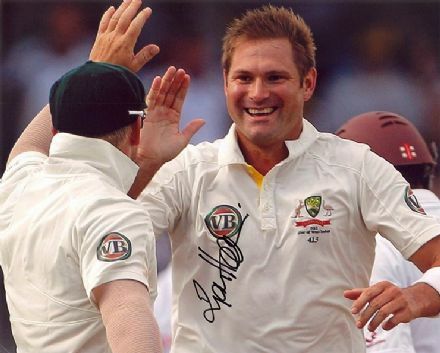 Ryan Harris, Australia, signed 10x8 inch photo. Shane Warne, Australia, signed 12x8 inch photo. 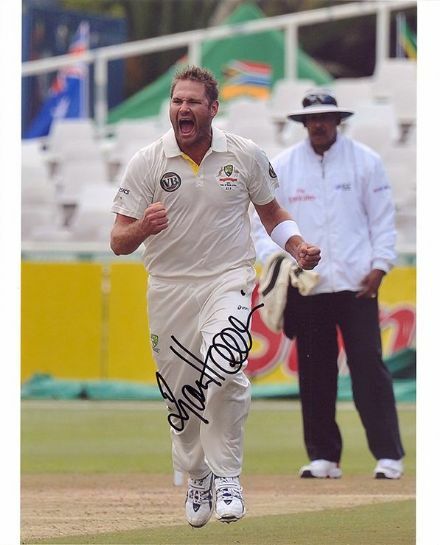 Shane Warne, Australian cricket legend, signed 10x8 inch photo. 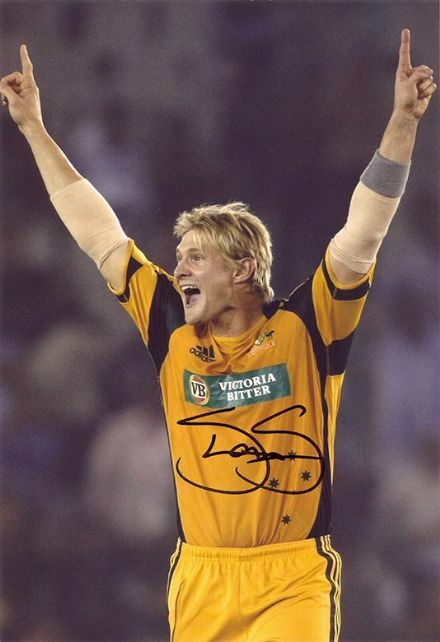 Shane Watson, Australia, signed 12x8 inch photo.